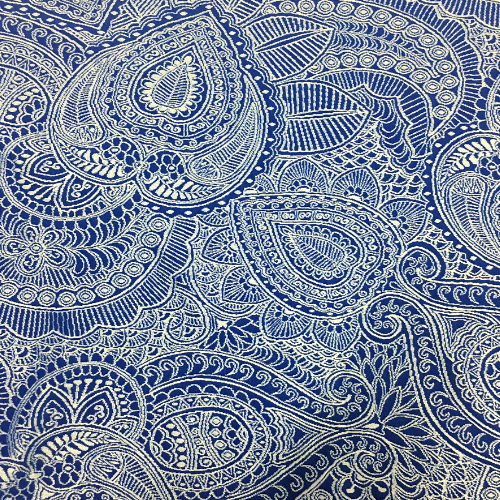 Intricate paisley fabric infuses a bohemian style and flair into any collection. These classic patterns have a teardrop-shape motif that complements a wide variety of styles. 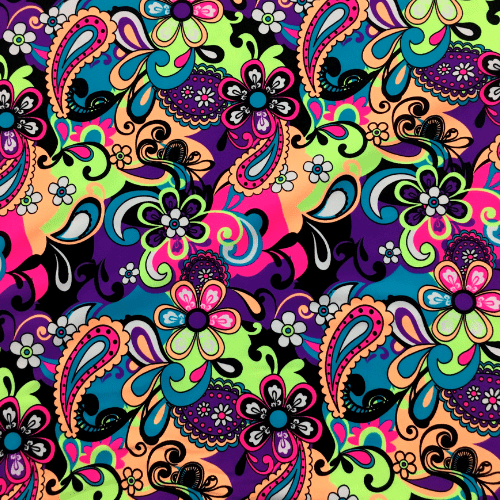 The rich, abstract, as well as curved patterns, are the perfect print fabric for dance, yoga, or any activewear market. Call to speak with a sales representative today at 844-827-4206!